I kind of decided I really like Tuesday because Monday makes me feel a little rusty coming off the weekend and Wednesday just makes me a bit disappointed that I'm only at the midpoint. Tuesday is like a mini-do-over of Monday, wouldn't you agree? You still have 3 days after that to get things right. Recent research results on midwives - This week I switch from my traditional OB who no longer delivers babies to a midwife so this article just confirms me decision. 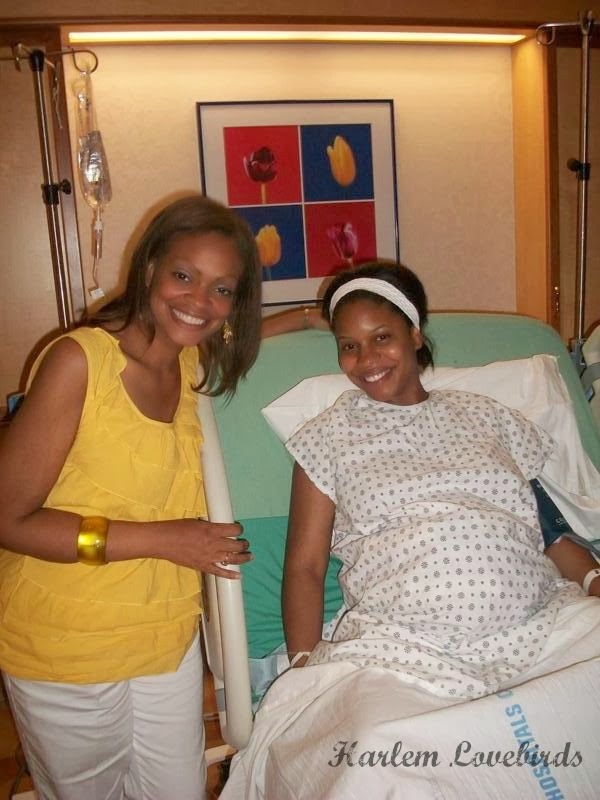 Have any of my readers used a midwife? 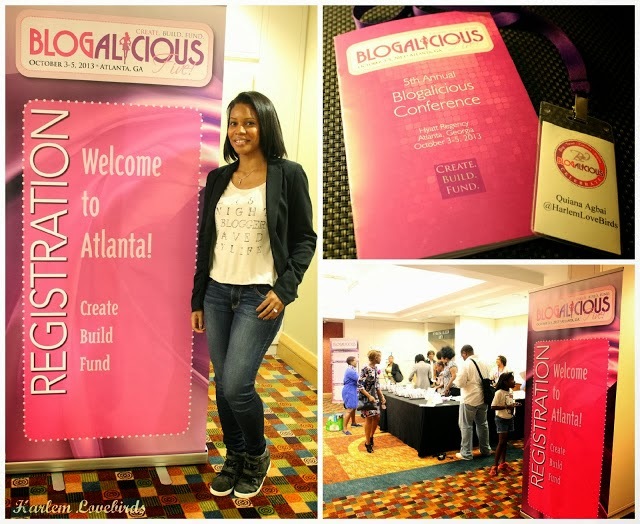 Excited for Blogalicious 2014 - See that button to the right? The location and dates were announced while I was at Alt SLC, and I snuck away during a break to get my $199 early bird ticket. Baby Agbai 2.0 will be nearly 5 months old when I attend, and I already am working on my speaker submission. I'm determined to speak this year! 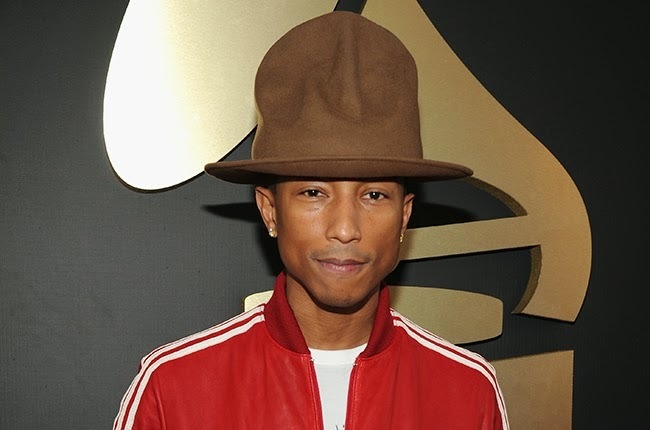 Pharrell's Hat at the Grammy's - As usual Awesomely Luvvie sums up the hilarious comments from the interwebs here. 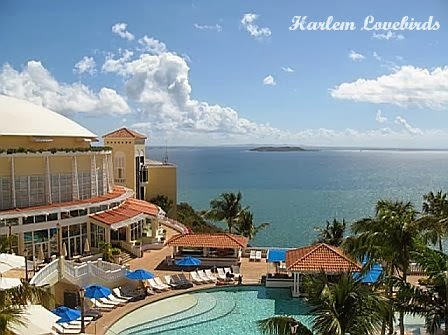 Our upcoming trip to Puerto Rico in March - I am SO over this winter/vortex thing, and I'm excited to bring along a couple sponsored items when we head down there. More on that to come . . .
What's on your mind this Tuesday? I have so many thoughts on Alt Summit that I'm trying to organize into recap(s) (thank you for your patience!) so I'm off to work on that . . .